This plugin is a premium version of free "EU VAT for WooCommerce" plugin. With EU VAT for WooCommerce Pro plugin you can collect and validate EU VAT numbers on WooCommerce checkout. Optionally you can automatically disable VAT (i.e. 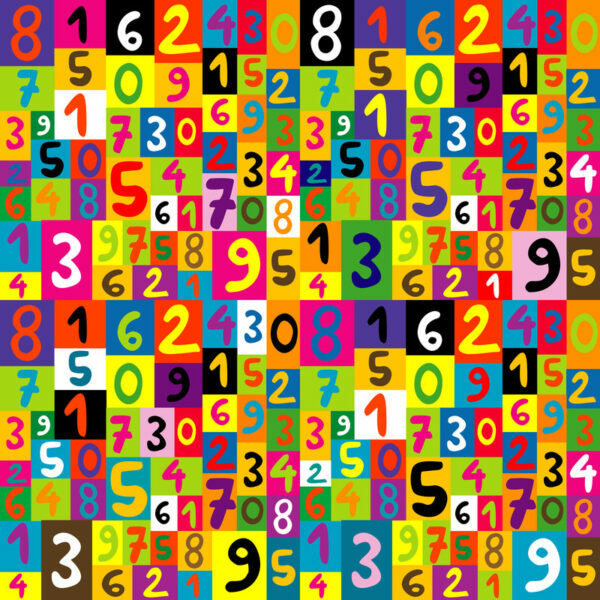 exempt) for valid numbers. Additionally, there is a tool to add all EU country VAT standard rates to WooCommerce. Main plugin settings can be accessed from “WooCommerce > Settings > EU VAT”. EU country VAT rates tool is in “Tools > EU country VAT Rates”. VAT is validated through http://ec.europa.eu service. Label visible to the customer. Placeholder visible to the customer. Description visible to the customer. Sets if EU VAT field is required on checkout. Sets EU VAT field’s position in the billing section of the checkout page. Here are the default fields priorities: First name – 10, Last name – 20, Company – 30, Country – 40, Address 1 – 50, Address 2 – 60, City – 70, State – 80, Postcode – 90, Phone – 100, Email – 110. CSS class option. Possible values: Wide; First; Last. Will always show zero VAT amount in order review on checkout. Ignored if empty (i.e. field is shown for all countries). Enter country codes as comma separated list, e.g. to show field for EU VAT countries only enter: AT,BE,BG,CY,CZ,DE,DK,EE,ES,FI,FR,GB,GR,HU,HR,IE,IT,LT,LU,LV,MT,NL,PL,PT,RO,SE,SI,SK,MC,IM. Message will be displayed, when customer tries to checkout with invalid VAT number (“Validate” option must be enabled). <strong>EU VAT Number</strong> is not valid. Change this if you are having issues when validating VAT. This only selects first method to try – if not succeeded, remaining methods will be used for validation. Possible values: SOAP; cURL; Simple. This will validate the VAT, but won’t exempt VAT for selected countries. Country for “Base (i.e. store) country” option is set in “WooCommerce > Settings > General > Store Address”. Possible values: Base (i.e. store) country; Comma separated list; Disable. Enter country codes as comma separated list, e.g. IT,NL. Ignored unless “Comma separated list” option is selected above. This will check if customer’s country (located by customer’s IP) matches the country in entered VAT number. This will check if country code in VAT number matches billing country code. This will allow customers to enter VAT number without leading country code letters and still get VAT validated. In this case country will be automatically retrieved from billing country input. Enabled/disables progress messages on checkout. Message when validation is in progress. Default: VAT is not valid. Message on VAT validation server timeout etc. Default: Validation failed. Please try again. If empty – will display after order table. Possible values: After order table; In billing address. Adds EU VAT number summary meta box to admin order edit page. Possible values: Standard PHP session; WC session. List all countries you want VAT validation to be skipped for (i.e. VAT always valid). Ignored if empty. Enter country codes as comma separated list, e.g. IT,NL. It is great! And support is very helpful even with free version. 5 stars! 18 thoughts on "EU VAT for WooCommerce"
I keep getting messages ”EU VAT Number is not valid.” when checking out, when this field isn’t filled. Even when ”Sets if EU VAT field is required on checkout.” is off. Private sales aren’t possible this way, how do i fix it? I’ve just re-tested on my server, but unfortunately couldn’t reproduce the issue – when “Required” checkbox is not set in plugin settings, I can checkout without entering VAT. Maybe I can login to you server to check what’s going on? My private email is [email protected]. In case if anyone else has similar issues – as we figured out in private emails – removing EU VAT number field’s placeholder in plugin settings solves the issue. I don’t see the option “Preserve VAT in base country” working as expected. At the checkout with a EU VAT number from the store’s base country VAT still gets removed, which it shouldn’t. Maybe it’s possible to login to your site’s admin to check what’s going on? Also FTP access would help a lot. If it’s possible – my private email is [email protected]. P.S. I did try going through your site’s frontend, however I keep getting “VAT is not valid” message (I’ve tried VAT ID you’ve provided, and I’ve added FI prefix). If you have checked “Check country by IP” checkbox in plugin settings, then my IP being not from Finland would result in invalid VAT..
Hm, odd. I sent a reply to this but it does not appear here. FTP or other access to my production site is not an option. I’ve disabled the IP based country check, so you should be able to run the same test now without that impeding your result. Have you checked this in a online test environment with a locale and matching VAT of your choosing? I’ve just tried it on your site (added “Silta Thin” product to the cart) and it seems to be working fine: after entering Finnish VAT you’ve provided, I’ve got “VAT is valid, no VAT will be charged to EU businesses outside of Finland.” message and VAT is still there (Subtotal: 29 eur; VAT: 7 eur; Total: 36 eur). What am I missing? P.S. 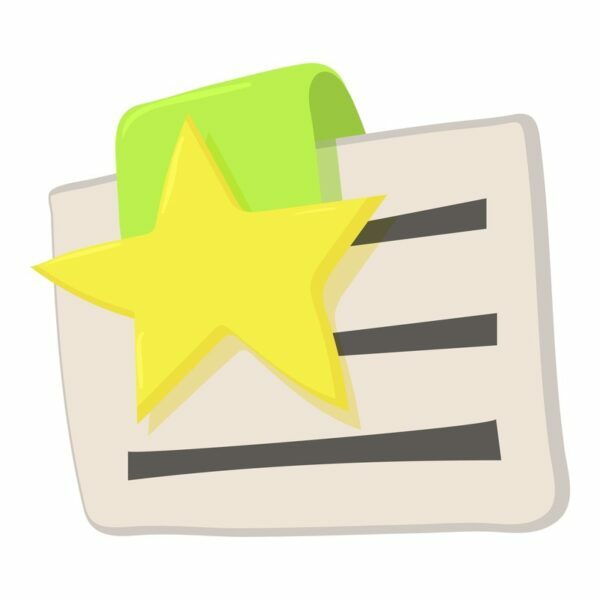 Regarding your previous message – it went to spam for some reason (I suppose because site’s spam filter decided that there are too many links in the message, sorry for that). Hey, thanks for getting back to me with this. Can you think of a reason why I am getting different results? Entering the same details I am presented with VAT 0€ when I try the same (just now). IP check is still off, and regardless, I confirmed with an online tester that I am correctly identified as browsing from Finland. Why would I get a different result than you testing with the same country and VAT ID? Regarding the second issue with WP Super Cache – hopefully I’ve managed to fix it. I’ve just released new plugin version 1.2.1. After update, please go to plugin settings (in “WooCommerce > Settings > EU VAT”) and there (at the bottom of the page in “Advanced Options” subsection) please select “WC session” option for Session type. Please let me know if it’s still not working as expected. Hi! i have installed the plugin but it seems that doesn´t work on my site. P.d: Where should i add the key?? Maybe you can create/share an admin account to your server, so I could log in and check what’s going on. If that’s possible – my private email is [email protected]. As for the license key – you need to install free “WPFactory Helper” plugin (https://wordpress.org/plugins/wpcodefactory-helper/) to enter your site key. I have ‘Preserve VAT in selected countries’ enabled on ‘Comma separated list’ and have selected NL (Netherlands) in this list. In the checkout when someone fills in his Belgium (BE) VAT number and it gets validated the order wil get charged 0% tax which is good, but when the user confirms the order, it suddenly brings back the tax (21%) and the user has to pay the full amount with tax included. Thanks for reporting – as “Comma separated list” option was only added in latest plugin version 1.4.0, it may be that I didn’t test it properly. Will check that as soon as possible. I’ve just tried to reproduce the error on my test server, but unfortunately didn’t succeed – 0% VAT remains after I’m confirming the order. Maybe I could log in to your site’s admin to check what’s going on? If that is possible – my private email is [email protected]. If sharing an account is not an option – could you please for a start try setting “Preserve VAT in selected countries” option to “Disabled” to be sure that this is connected. I have been trying to purchase your plugin with no luck. I keep getting error message Payment declined: 3000: Do not Honour. Order #14524, I have tried different credit cards with same outcome. Please let me know if there are any other options for payment. 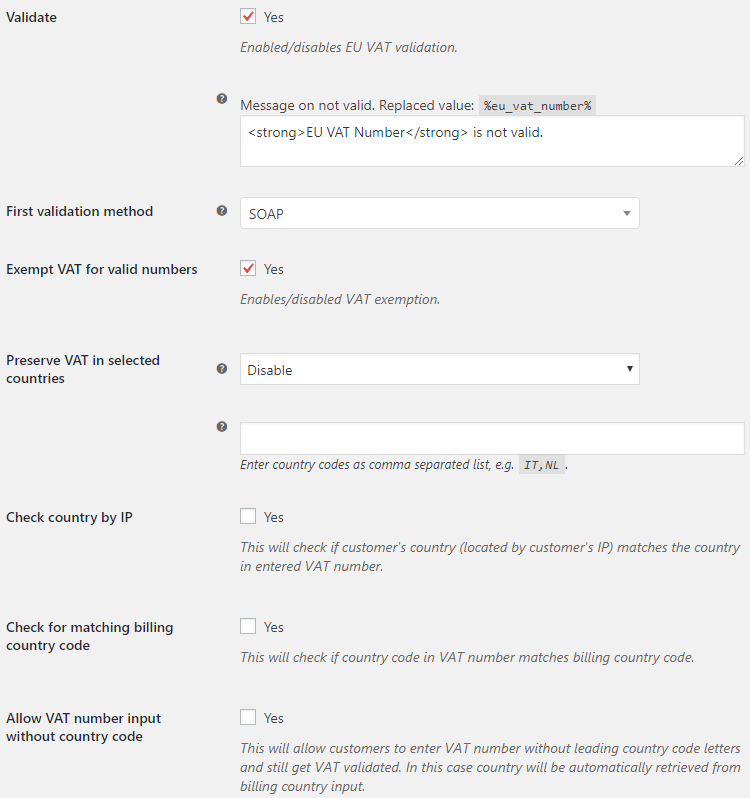 * Fix - "Preserve VAT in selected countries" fixed when "Allow VAT number input without country code" is enabled. * Dev - Frontend Options - "Always show zero VAT" option added. * Dev - [alg_wc_eu_vat_translate] shortcode added. * Dev - Shortcodes are now also processed in field label, placeholder, description and validation message options. * Dev - Validation - Preserve VAT in selected countries - "Comma separated list" option added. * Dev - Frontend Options - "Show field for selected countries only" option added. * Fix - Default field value on the checkout fixed. * Dev - Display Options - Display - Multiple positions are now allowed (i.e. multiselect). * Dev - Display Options - Display - In billing address - Field is now editable ("My Account > Addresses"). * Dev - Frontend Options - "Label CSS class" option added. * Dev - Advanced Options - "Session type" option added. * Dev - Admin settings - "Your settings have been reset" notice added. * Fix - AJAX - Possible "undefined index" PHP notice fixed. 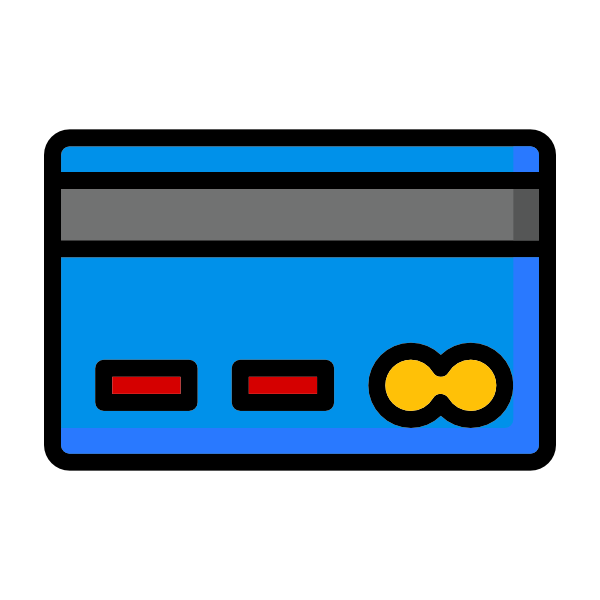 * Dev - General - "Priority (i.e. position)" option added. * Dev - General - "Raw" input is now allowed in textarea admin settings. * Dev - General - "Check for matching billing country code" option added. 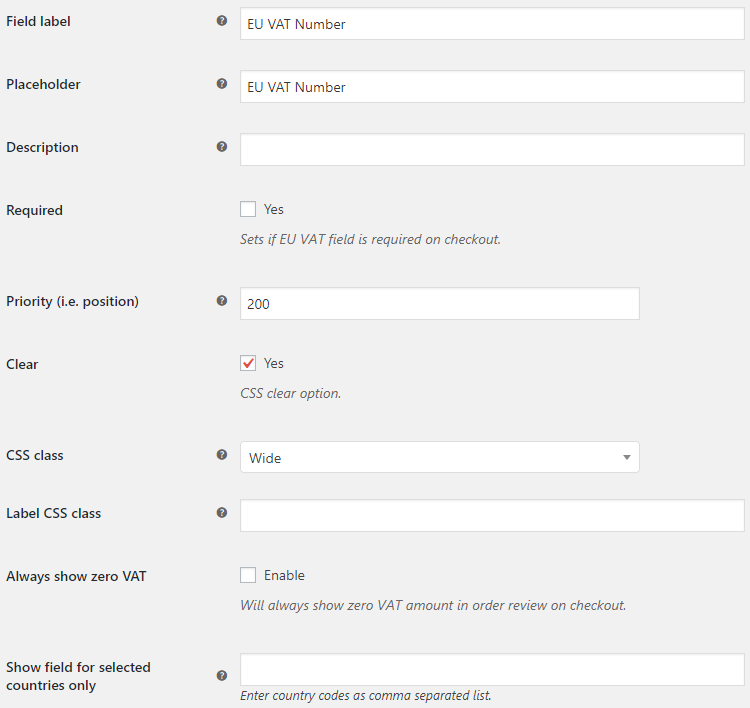 * Dev - General - "Allow VAT number input without country code" option added. 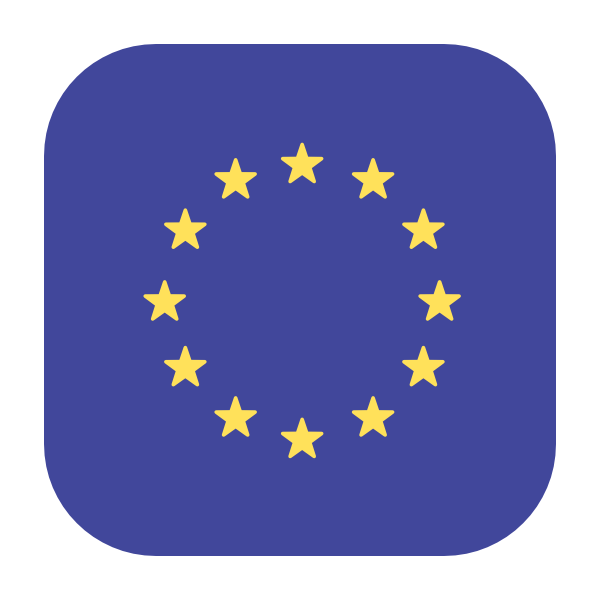 * Dev - %eu_vat_number% replaced value added to "Message on not valid" option. "Message on not valid" now doesn't check for required (i.e. empty) field.